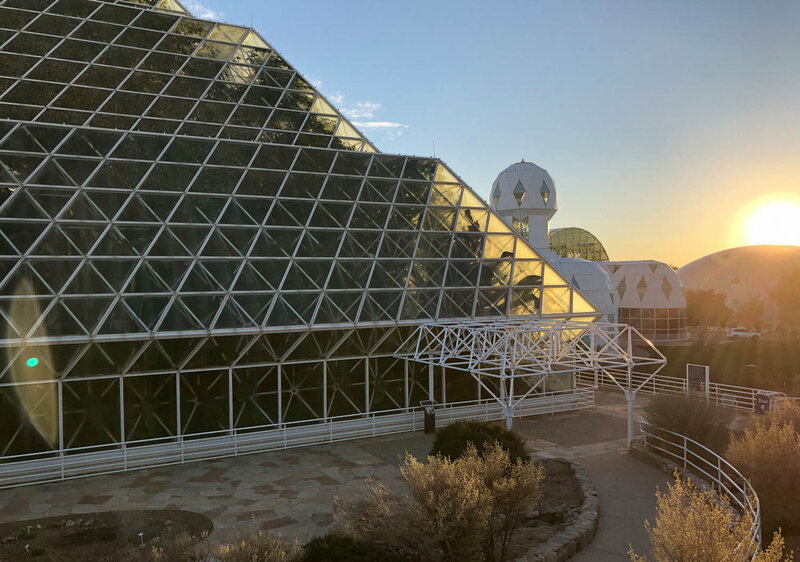 At the end of February the impressive Biosphere 2 facility served as the backdrop for a small workshop of just over 60 people to convene for four days to discuss in detail the issue and pathways forward to building equity in STEM education. With funding provided by the National Science Foundation a diverse group of people from higher education, libraries, museums, public schools, non-profit communities, and research centers were able to explore and discuss the principles for equitable design in STEM learning environments. Over the course of the four days of the workshop the participants forged new directions and created inspiring action plans. 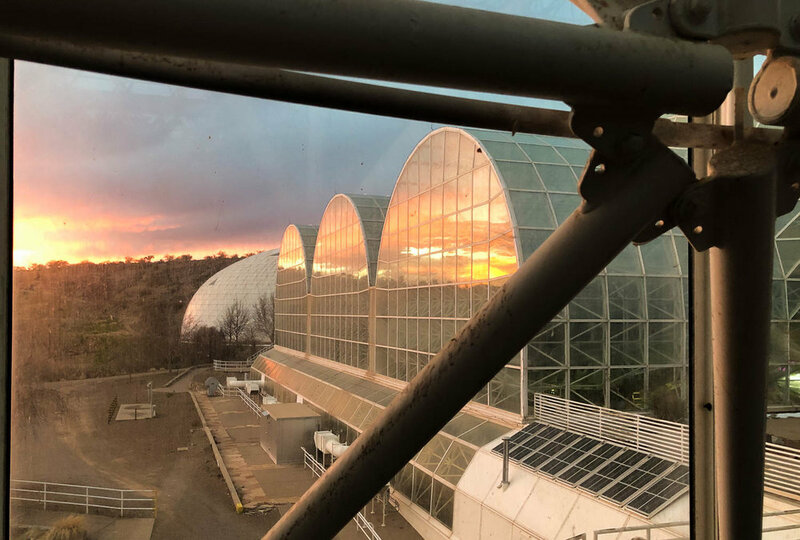 The University of Arizona’s Biosphere 2 was a truly inspiring location for this event. 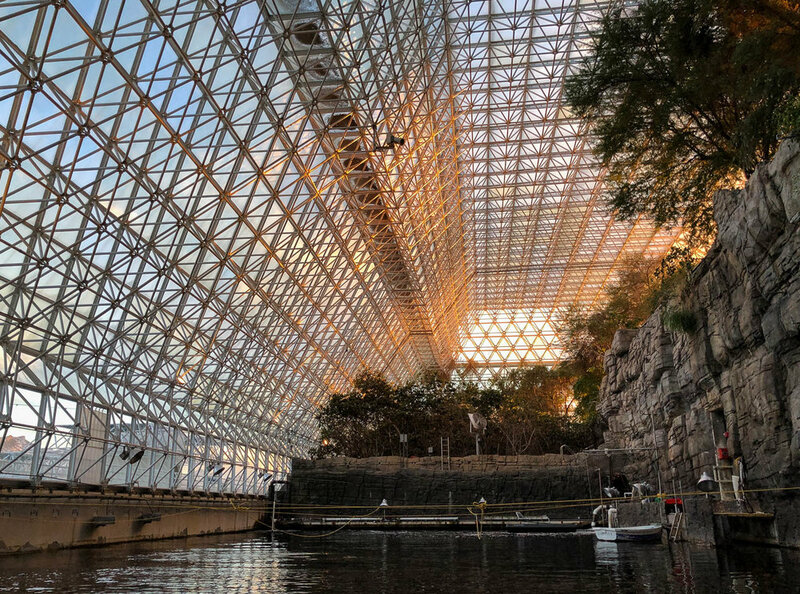 Steeped in the eerie mysticism and nostalgic futuristic compound that seemed frozen in time, this facility prompted myself and fellow attendees to think about the impact our actions have on the future of STEM education as well as the potential impact on Biosphere 1 (Earth). 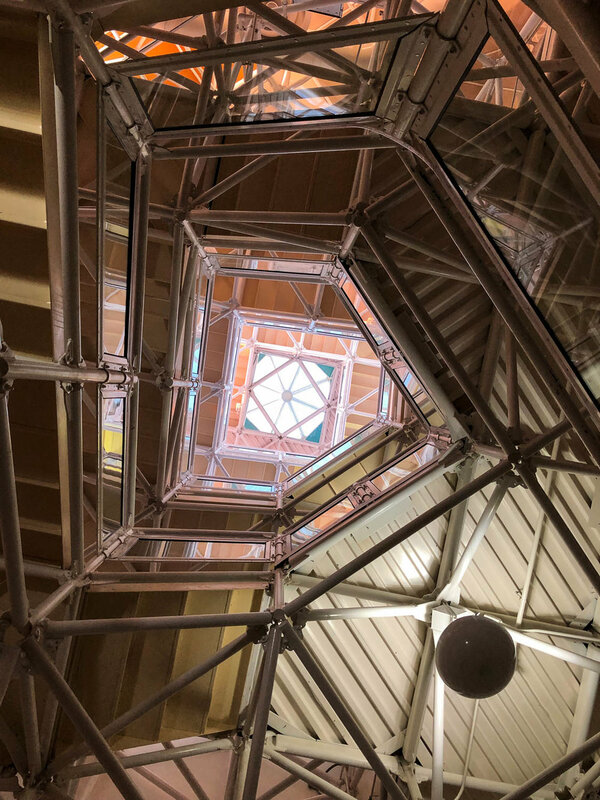 The setting was certainly a catalyst for inspiring our collective interest to forge purposeful design of STEM education and learning environments to provide a quality and equitable experience for all learners. This workshop also served as a great community to share the work that we have been doing around the creation and design of the new IgnitED Labs. The issues discussed throughout this workshop, along with my experiences designing emerging technology spaces were highly complementary and relevant. The first part of the workshop was focused on a series of inspiring “provocations” that pushed the participants to think about many of the issues surrounding the use or in many cases non-use of STEM and related maker spaces. The provocations ranged from thinking about the value of going slow to nurture developments, while others focused on the need for generous exclusion, to the need for designing spaces to include a sense of agency. Following the provocations was a series of “state of the landscape” presentations that focused on many of the issues at hand today in the STEM and makerspace movement. Namely, issues of access, skillsets, mindsets, moving beyond traditional learning environments, and engaging life-long-learners. As a final aspect of the workshop, participants shared their experience and knowledge around STEM and maker spaces through reflections and development of action plans. As a key output for this workshop, the workshop organizers will drive forward with a white paper for the NSF that is aimed to help inform future funding directions in maker and studio spaces. This was a fantastic opportunity to be apart of such a wonderful group of people, I look forward to the continued development of the action plans and future opportunities to collaborate with colleagues from around the world on STEM equity.